Arc System Works has revealed that Psikyo Collection Vol. 1 is heading to Nintendo Switch, squeezing four currently available eShop titles into one juicy bundle. 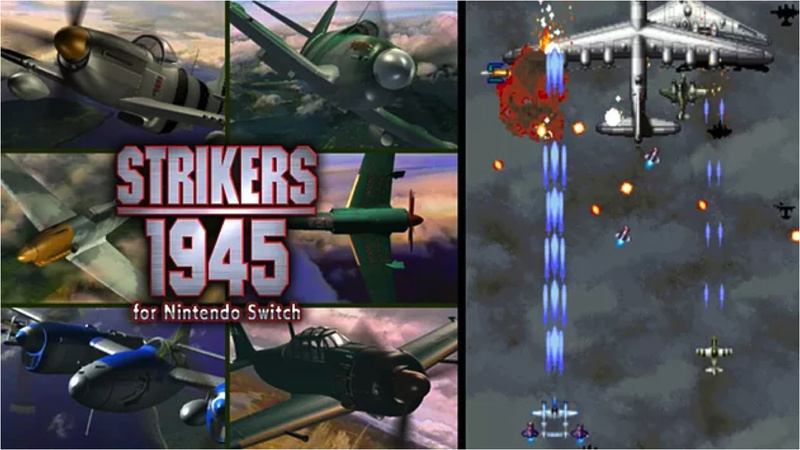 The four titles included are Strikers 1945, SOL Divide, Samurai Aces, and Gunbird, all of which are classic, arcade-style scrolling shooters. 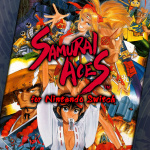 All four games were originally released in the '90s, each with their own slight twists and different sets of playable characters. We have reviews available for each one of these games if you'd like to know more (just click on the links above to find them) and we've included some artwork for each title below, too. 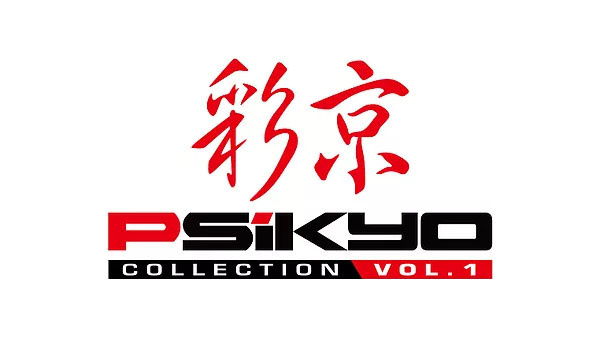 At the moment, this collection is only confirmed for a Korean release, with some of the titles being localised for the region for the very first time. We've yet to hear any confirmation that this special bundle will make it to western territories but we'll be sure to keep an eye out for any more news. The four games are, of course, still available individually in Europe and North America from the Switch's eShop. 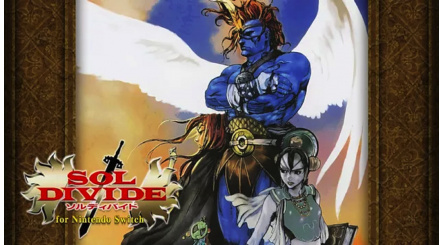 Have you played any of these titles already on your Switch? Would you like to see this bundle come over to the west? Let us know with a comment. That's the way I would consider getting these games. Let's hope the compilation comes to the West. And that "vol. 1" is promising too. Now that's interesting! 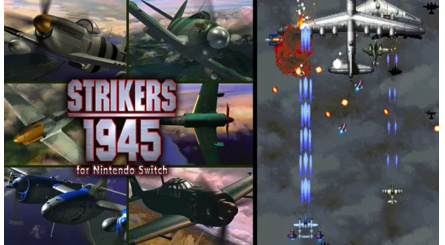 I was looking forward to buy Strikers 1945 I or II, because I'll get a Flip Grip via Kickstarter. Now I'll wait a few weeks or months and see if this collection hits Europe as well. 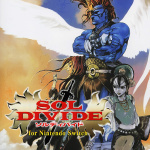 Will this be a physical release or just bundled on the Korean eShop? @Tisteg80 I love that the flip grip exists. Hard to say. 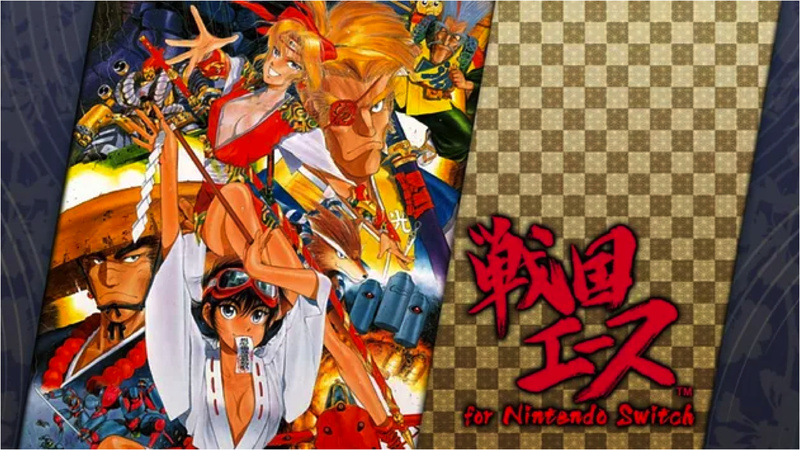 The translated webpage reads, ""Saikyo Collection Vol.1" is a collection package version of Nintendo Switch." The phrase "collection package version" makes me think it's a physical release. I'd much prefer that to buying digital, myself. I own all 10 titles they've released so far and will buy any other future releases as well,even that saucy Poker game which I think released in Japan this week. All I want from Zerodiv is them to add online leaderboards. 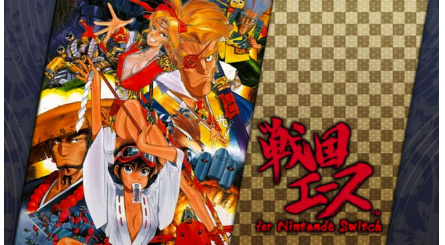 The Psikyo shoot'em ups are the best on Switch but the lack of leaderboards and flawed in-game leaderboards are holding them back from greatness. Zerodiv if you're reading,I know you listen to fan feedback and have proved that in the past you are willing to make small updates. Please add online leaderboards! @OorWullie Yep, what he said! A physical release would make me buy those games. 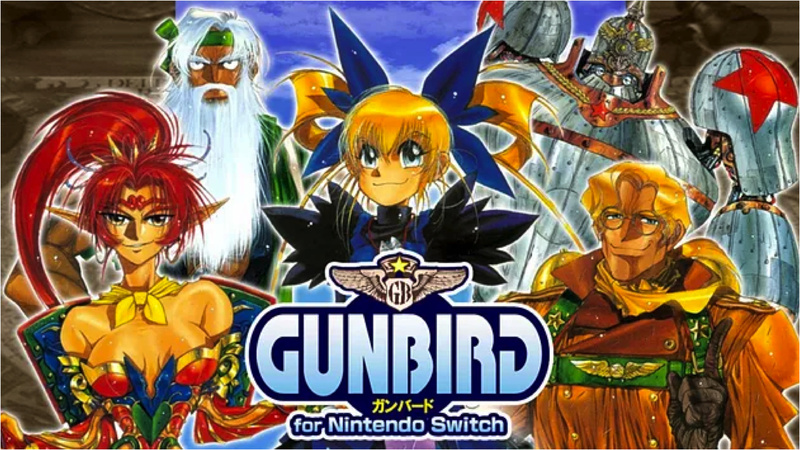 Still a tad put off those are based on PS1 versions and not arcade though (compared Gunbird arcade to PS1 versions music, and see what I mean). 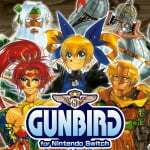 @NiaBladerunner the switch versions are based on the arcade versions or am I wrong? Well this isn't a big deal, just a physical release of games already released digitally, and it's not like the physical versions are a big deal because they all have a rather small file size. 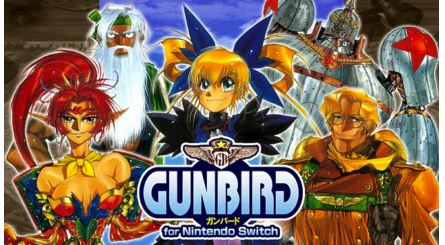 Any news if Gunbird 2 is back on the NA Switch eshop? Give us Physical would ya....I want this option.